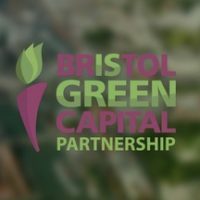 Bristol Green Capital Partnership brings businesses and other organisations from every sector together, promoting and enabling collaborative action towards an environmentally sustainable city. Since our founding in 2007, the need for this kind of collective action has grown ever stronger and more urgent. International scientists starkly outlined in a recent report the damage to planet and people from global warming of 2C compared with 1.5C, urging “rapid and far-reaching” transitions – including in cities. 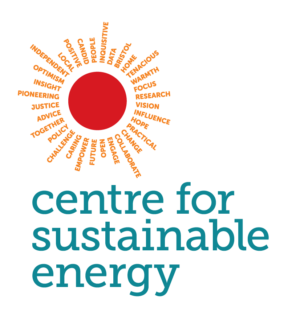 * Prompted by this, in November 2018, Bristol City Council’s elected councillors passed a motion – with unanimous and cross-party support – declaring a ‘climate emergency’ and calling on the Mayor of Bristol to consider an ambition of becoming carbon neutral by 2030. Following this game-changing event, we are pleased to announce that the Partnership will be working closely with the Mayor and the Council in the new year to engage our member organisations from across the city on how we can collectively support the acceleration of progress towards carbon neutrality. 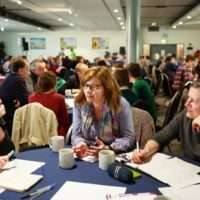 In the first quarter of 2019, we will hold a major Partnership gathering, bringing member organisations together to explore how they can contribute to this acceleration and how we can work together to support more rapid progress. Further details will be made available in coming weeks: keep an eye on the Partnership’s member e-newsletters (join here if you are not yet a member), our website and social media channels. We will also convene with the Mayor a round-table of senior representatives of major city businesses and organisations, encouraging their engagement and involvement in this ambition from an early stage. To feed into the Council’s report back to councillors by May 2019, we will produce reports summarising the outcomes of conversations at both events as a Partnership contribution to the process. In addition to this, the Council will be undertaking technical work on how to accelerate progress under existing resources and powers, and what might be achievable with more. These conversations will build on the goals that will be set out in Our Future, the Partnership’s new environmental sustainability vision for Bristol, as well as contributing to the development of Bristol’s One City Plan – both of which are due to be published in January 2019. These will be important ways to help organisations of every size and across sectors to consider how best they can contribute to addressing the environmental sustainability challenges we face as a city so that we can go further, faster. “Bristol has always been an ambitious about environmental sustainability and we have matched this ambition with action. As a city we have collectively reduced our carbon emissions by 35% between 2005 and 2016 and are on course to achieve our target of 40% reductions by 2020. Many organisations have contributed to this, and I am delighted that the Council has led by example, reducing our own emissions by 72% in the same period. 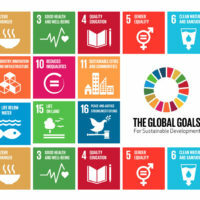 In the light of new scientific evidence from the IPPC, the City Council has recognised the desire to accelerate progress on carbon neutrality, towards 2030 rather than 2050. I am proud of this city leadership, and hope that it will encourage organisations in all sectors in the city to get involved and set the ambitious emissions targets needed to transform our city. 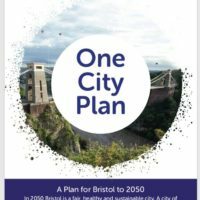 I am really looking forward to working with Bristol Green Capital Partnership on this important ambition for a sustainable city. “We are really excited that the Partnership will be playing such a key role in this potentially transformative process for the environmental sustainability of our city. It will also be vital to realising our vision, which brings the hundreds of member organisations together, of a sustainable city with a high quality of life for all. Cities are pivotal in addressing the global climate emergency in a way that ensures our planet and all of its people can thrive. As the UK’s only European Green Capital city, Bristol is again showing environmental sustainability leadership among cities, building on the great work of many passionate people and many organisations over many years. 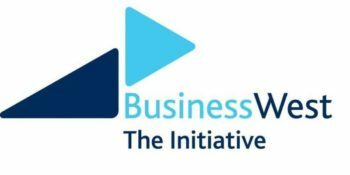 If your business/organisation is not yet a Partnership member and would like to get involved, join us to ensure that you are among the first to hear news and updates. If your organisation is already a member, you can register as a member contact here.